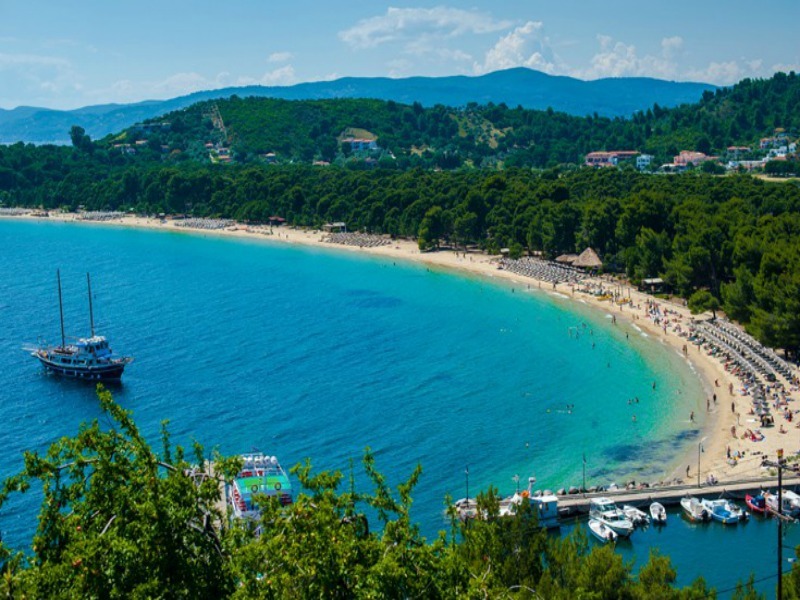 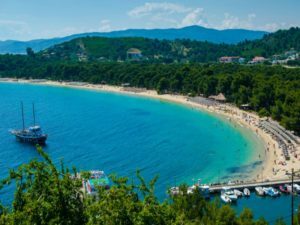 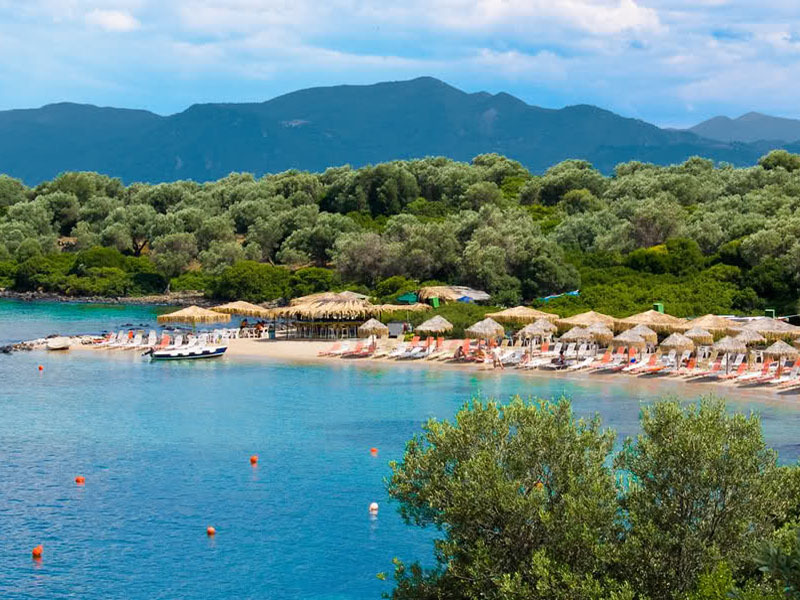 Tour buses make excursions to nearby beaches (Ellinika, Vasilika, Lichadonisia, Edipsos Baths, and Limni), to Athens, to the monastery of St. John the Russian and to St. David’s monastery. Hot spring water runs to the sea directly from the hot springs. 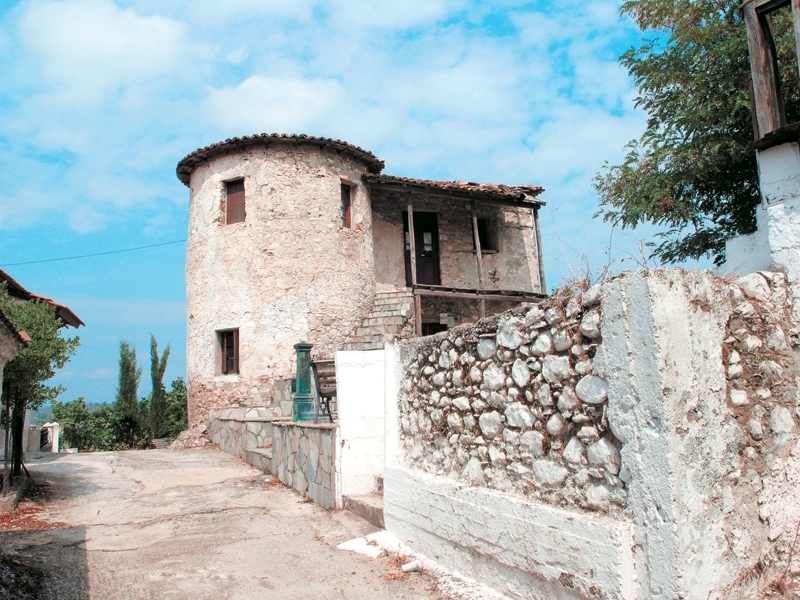 Lichadonisia: The little Seychelles of Evia. 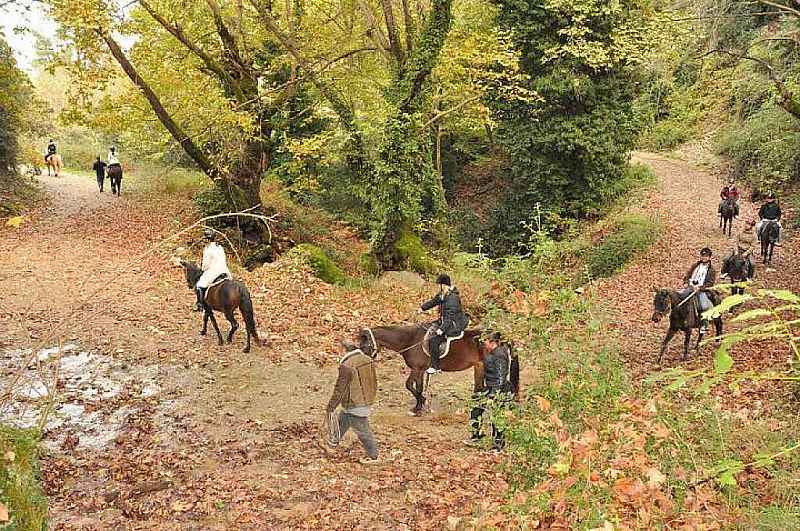 If you like horseback riding, you can visit the villages of Kamatriades and Kamaria where you can find horse riding facilities. 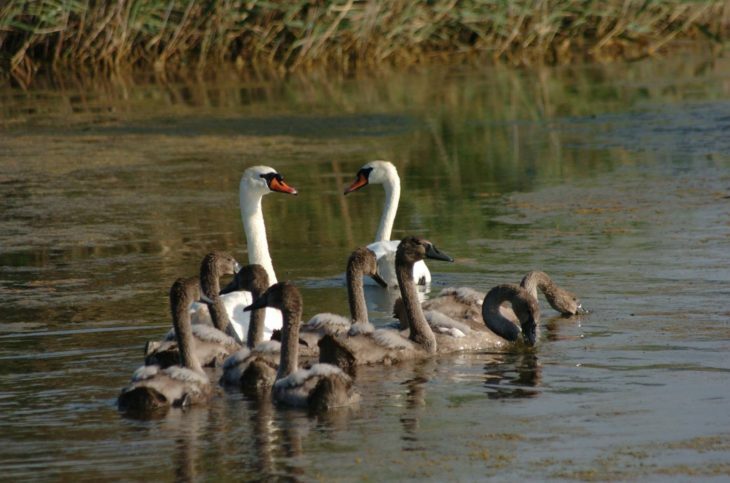 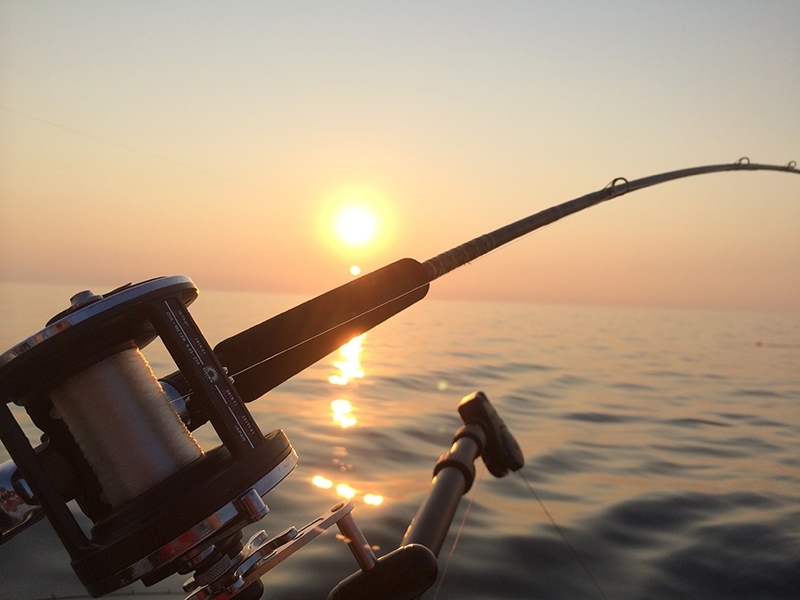 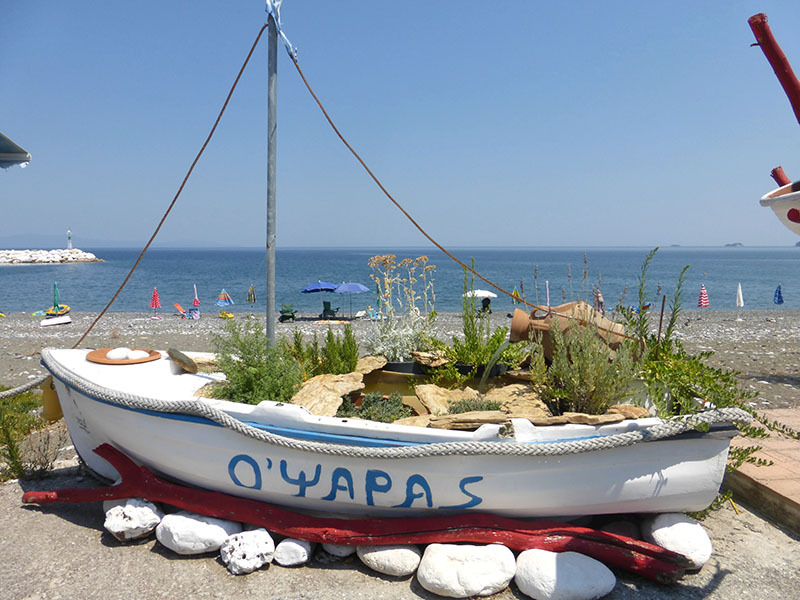 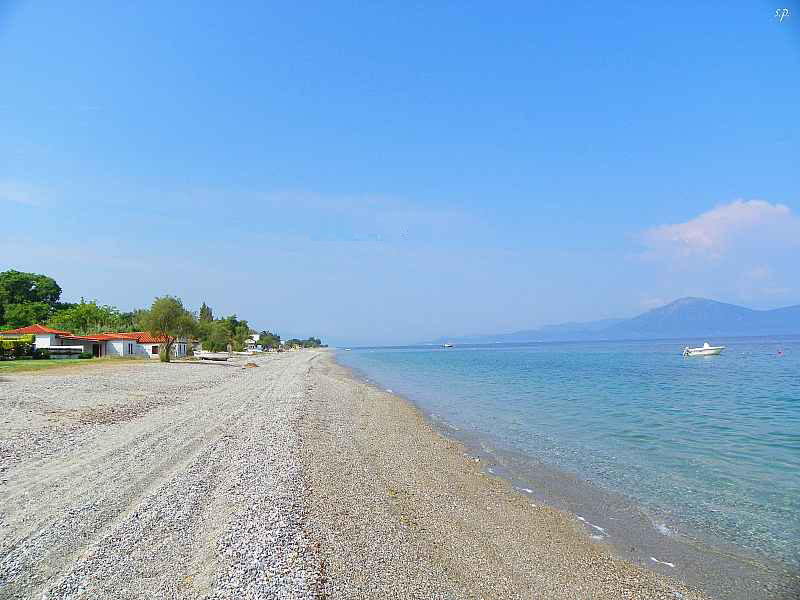 If you are a fishing enthusiast, North Evia is the right destination for you. 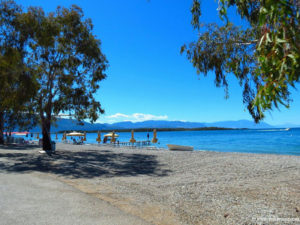 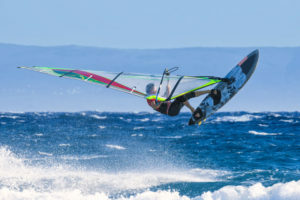 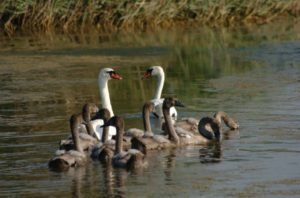 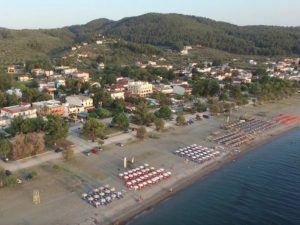 Try swimming, windsurfing, kitesurfing (Kanatadika, Artemisio, Vasilika), jet skiing and scuba diving (Agios Georgios Lichadas – Lichadonisia). 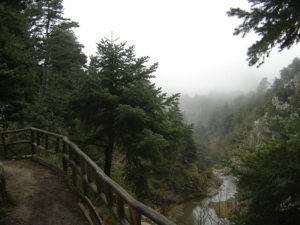 One of the few remaining fossil forests of Europe. 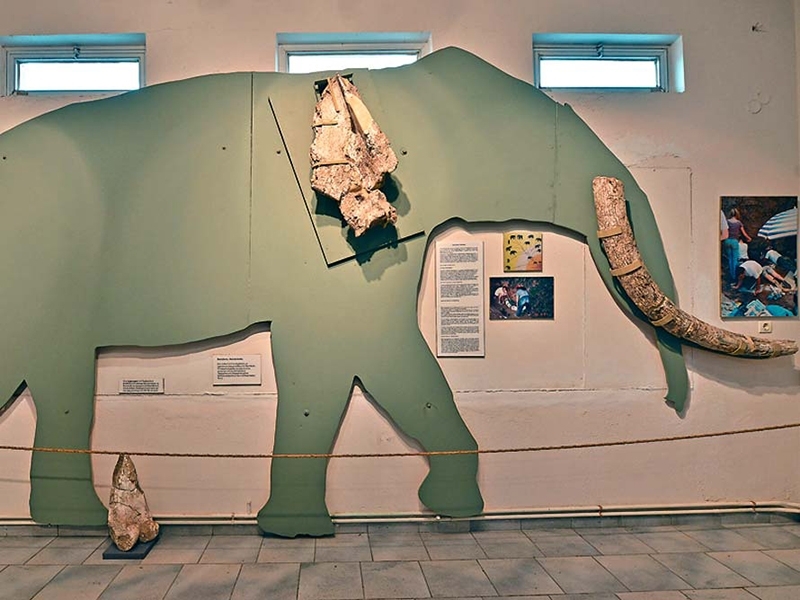 It includes exhibits of birds and animals, shells, rocks and mineral collections and flora species. 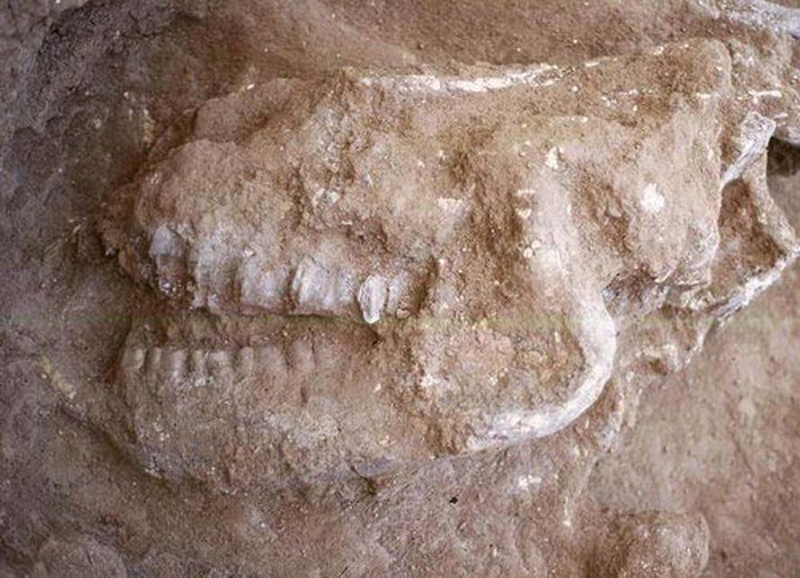 It houses the paleontological wealth of the area. 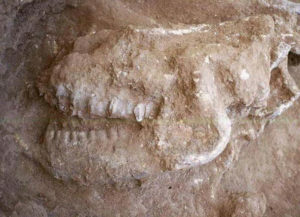 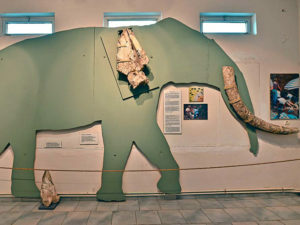 During the excavations, there have been found fossils of mammals that lived in Evia more than six million years ago. Folklore Museum at the Drosini Tower in Gouves. 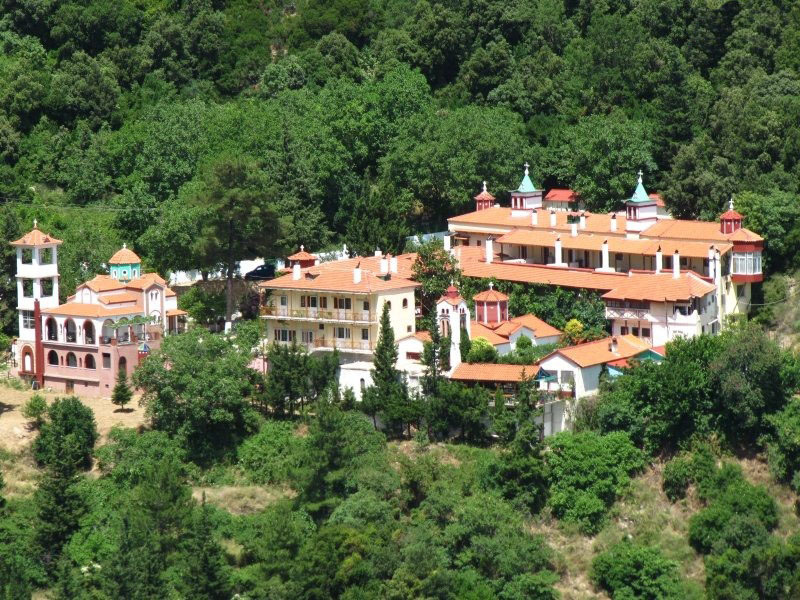 This is a nun Monastery and it is located just a few kilometers away of Limni, overlooking Mount Kandili, the oldest Monastery of Evia. 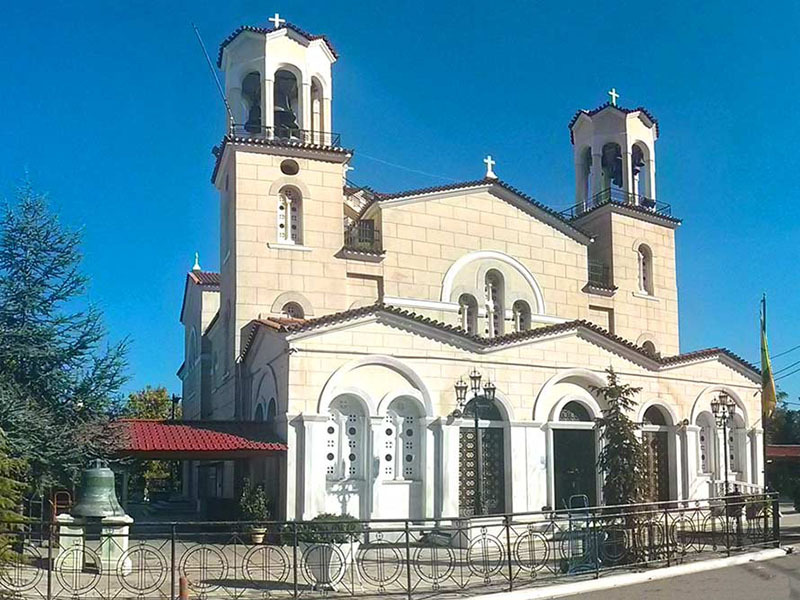 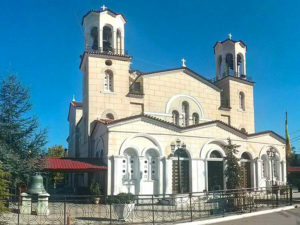 Located in Prokopi; the temple hosts the Saint’s holy relics. 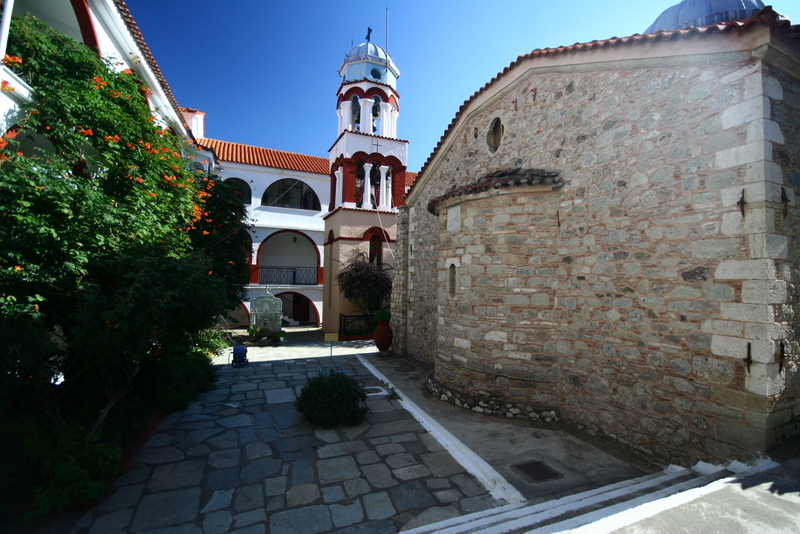 The miraculous relics of Saint David the Elder are kept in the Monastery’s temple as well as the Saint’s garments which are of Russian origin. 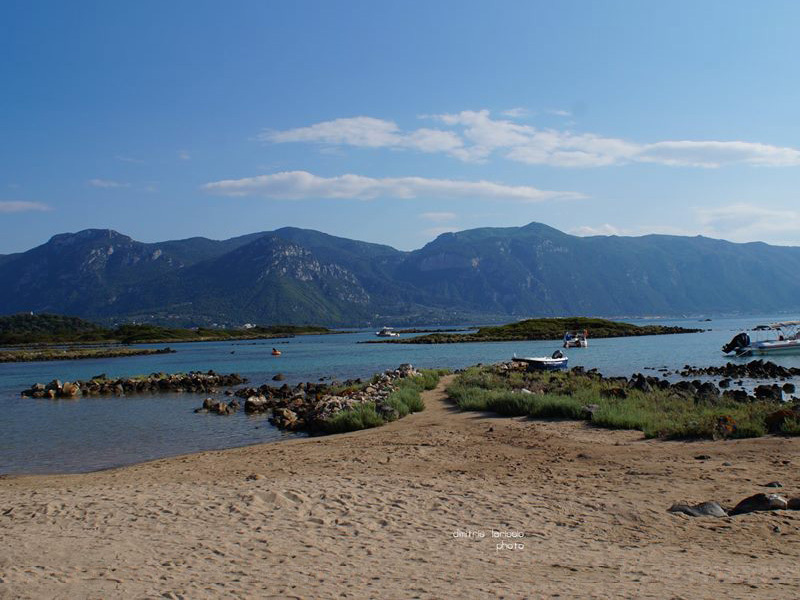 They are a cluster of 7 small islands located in northwest Evia. 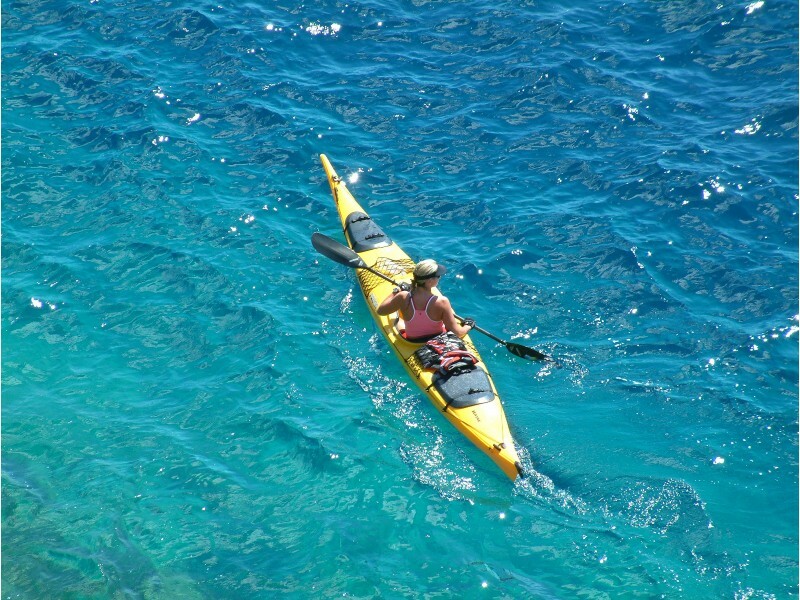 These islands are an ideal destination for one-day sea excursions and explorations. 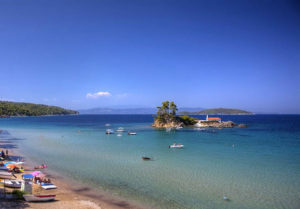 A beach with deep blue waters and fine sand. 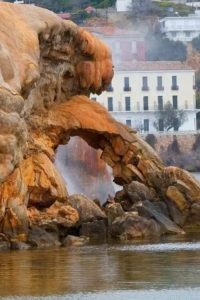 Famous for its therapeutic baths and its healing hot springs. 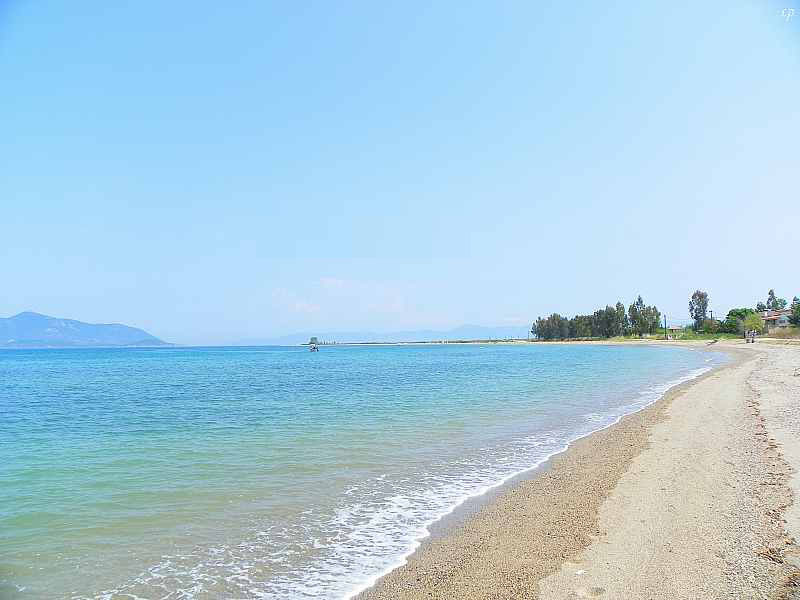 Serene, sandy beach with shallow waters. 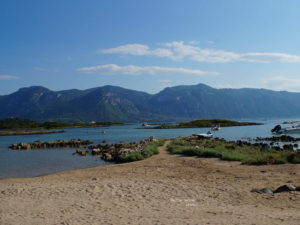 Near Istiea, Shingle (pebbled) beach with traditional tavernas near the shore. 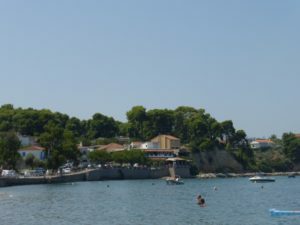 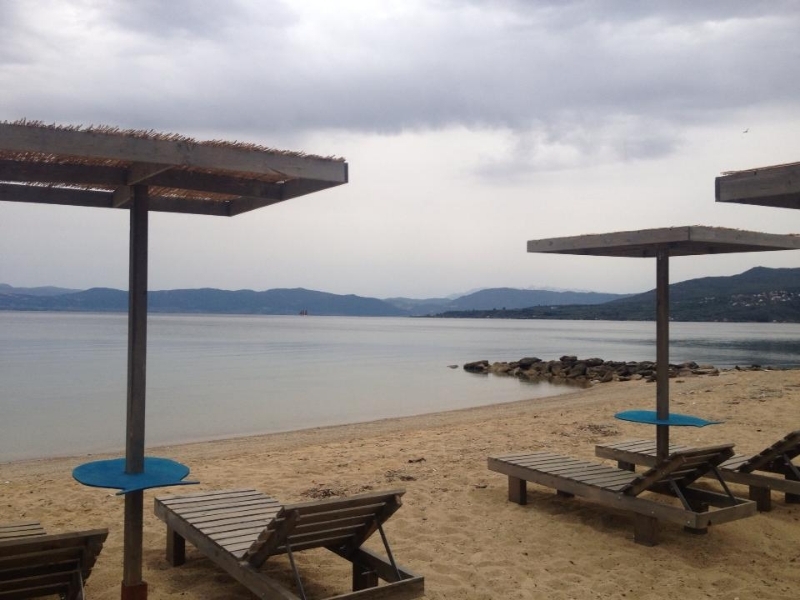 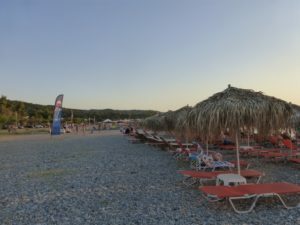 Developed, pebbled beach with traditional tavernas. 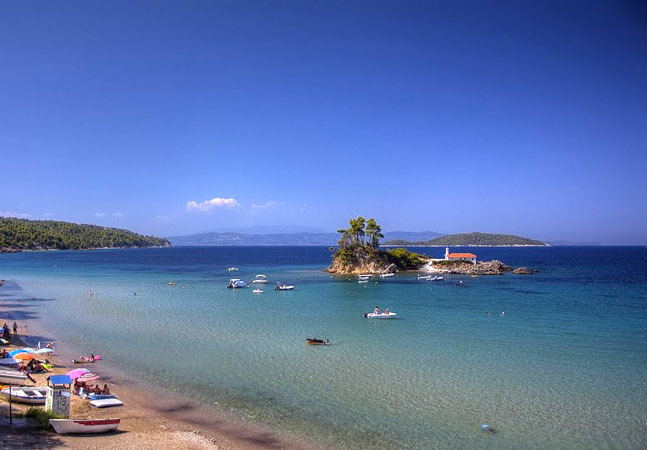 A beautiful beach with golden sand, shallow waters and an islet with the chapel of St Nikolaos built on top. 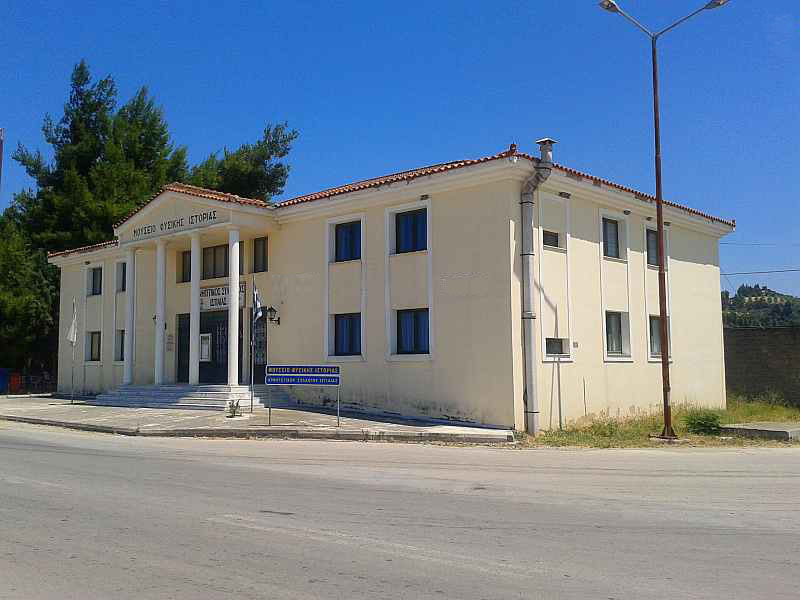 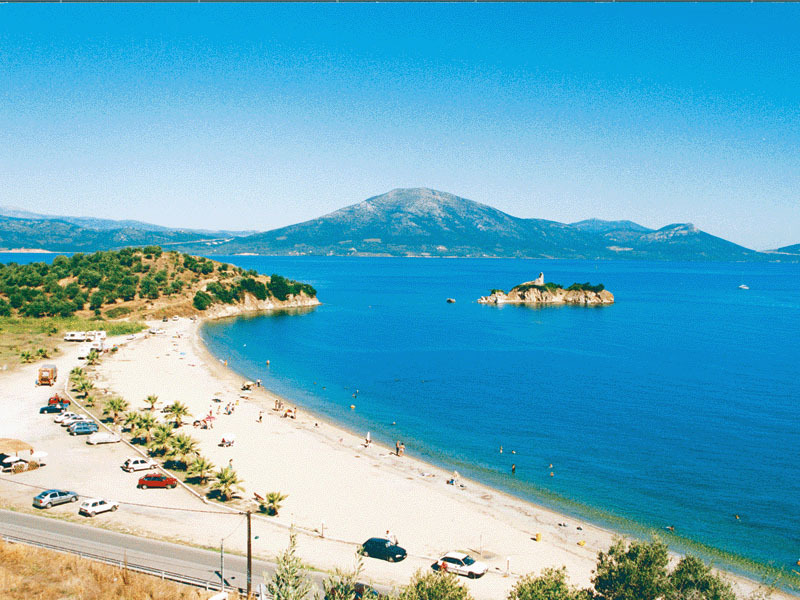 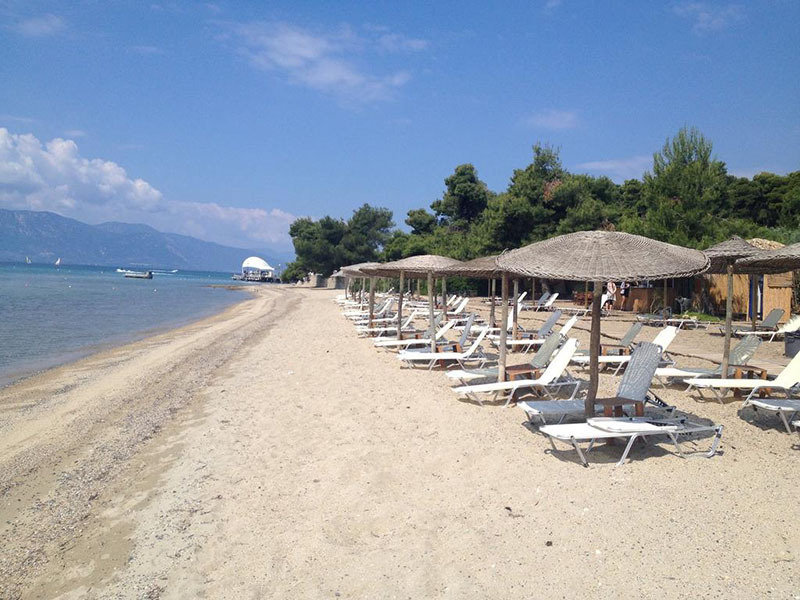 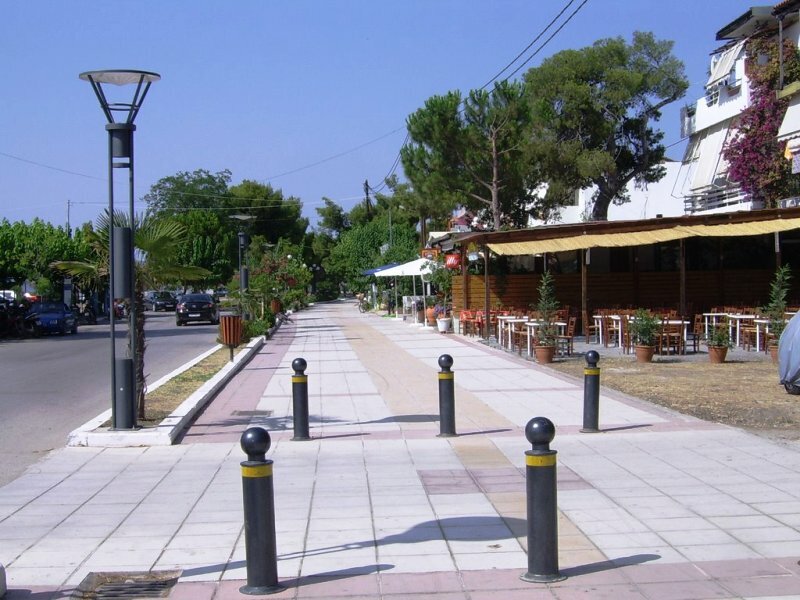 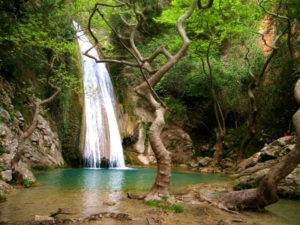 Pefki is one of the most important tourist destinations in North Evia. Living up to its name, the green of the pine tree along with the blue of the sea make a unique landscape for a pleasant holiday. The pebble beach with a few a sandy spots, spans a total length of 4 km and offers sunbeds, beach volley courts and much more. 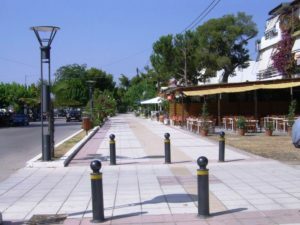 Along the promenade there are cafes, traditional ouzeri & tavernas, supermarkets, pharmacies, tourist gift shops and a children’s playground. 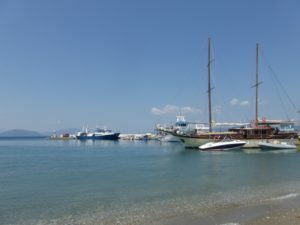 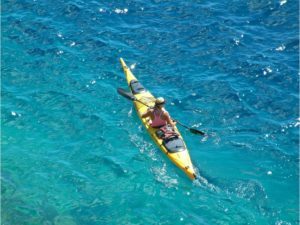 I the port you can see small boats, fishing boats and excursion cruises that make trips to the Sporades islands.